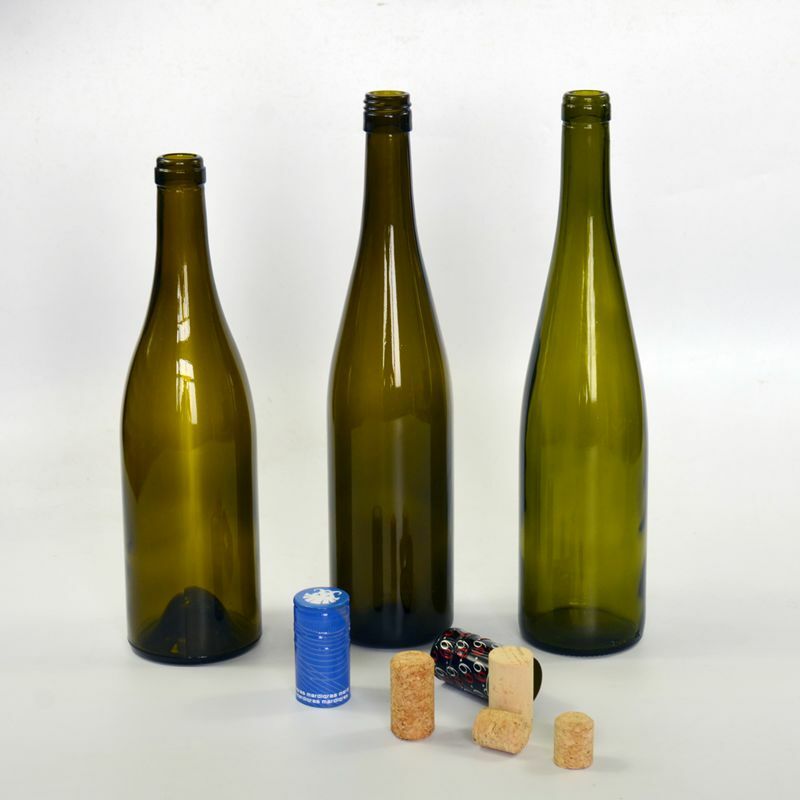 Dear friends, welcome to our company :Zibo Sebell Import And Export Co.,Ltd , We are delicated to supply high quality various glass bottles with favourable and competitive price ,We're pleased to get your Inquiry and we will come back to as soon as possible. We stick to the principle of " Quality first, service first, continuous improvement and innovation to meet the customers" For the management and " Zero defect, zero complaints" As the quality objective. 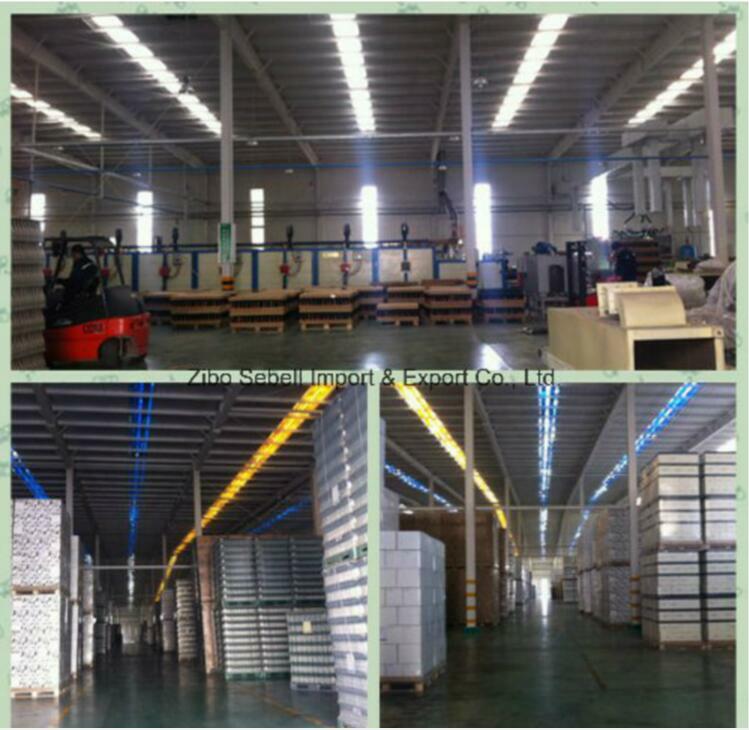 Zibo Crown Import&Export Co., Ltd. is located in a?beautiful and industrial city named Zibo in Shandong Province, where is famous as glass and ceramic suppliers. 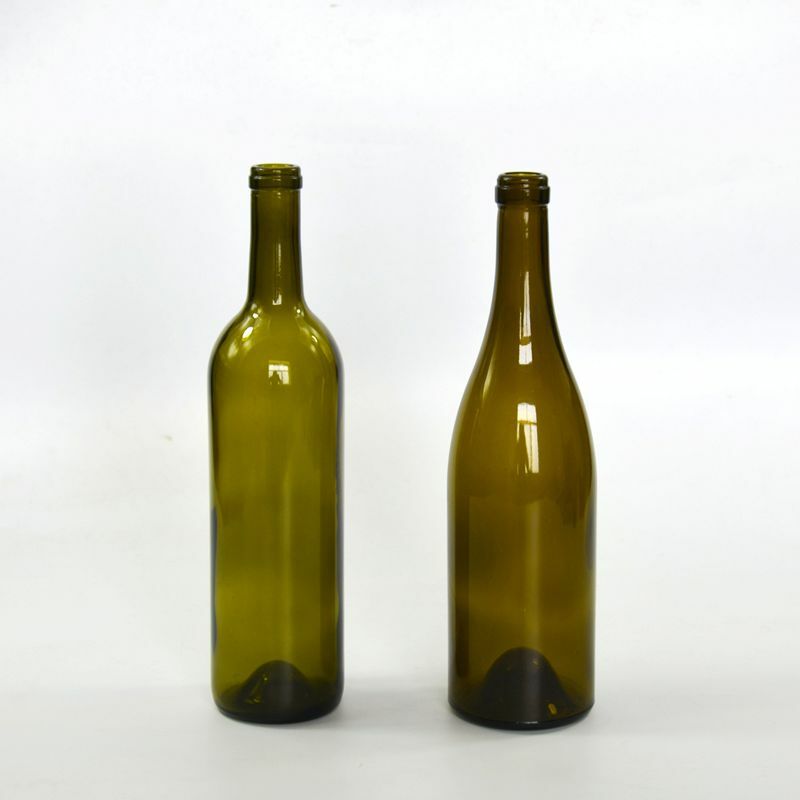 We are a?company specialized in glass bottles production and sales. 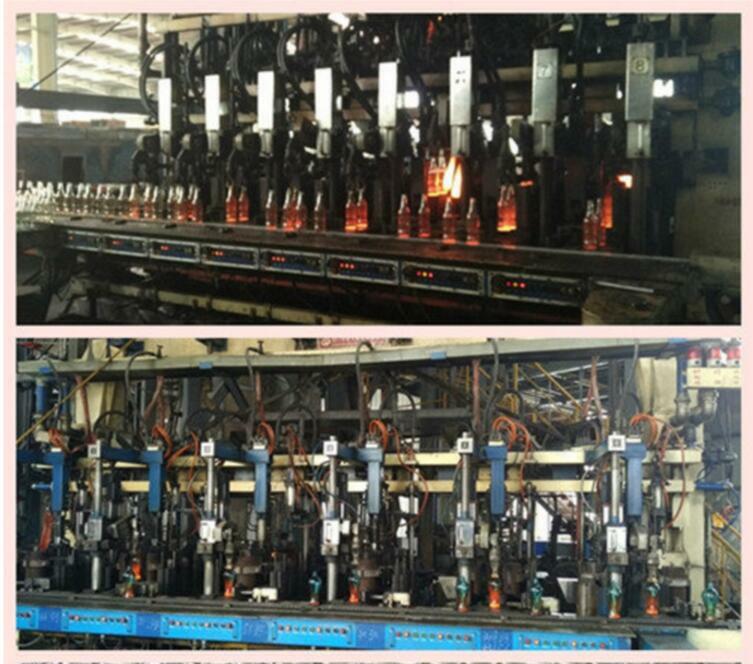 Our factory now has 8production lines for glass bottles. We guarantee that all of our products are new and will arrive in perfect condition -- just as described. We do our best to ensure that we carry wonderful products with our best service. Delivery:About 20-25 days after receiving your deposit.